Where you watch your favorite films and TV shows has a significant impact on your viewing experience. That’s why keeping your home entertainment system updated is essential for optimal movie-watching on any given day in your West Lake Hills, TX living space. 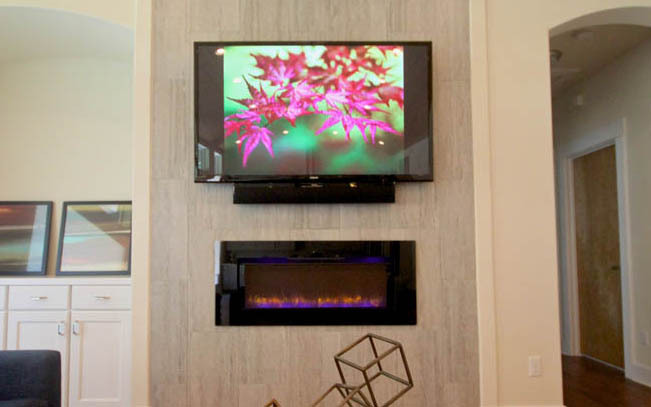 In this blog, we’ve put together the latest smart technology features and trends for your media room or home theater so you can always view your media at its highest-quality. Want to learn more about these smart solutions? Keep reading below.